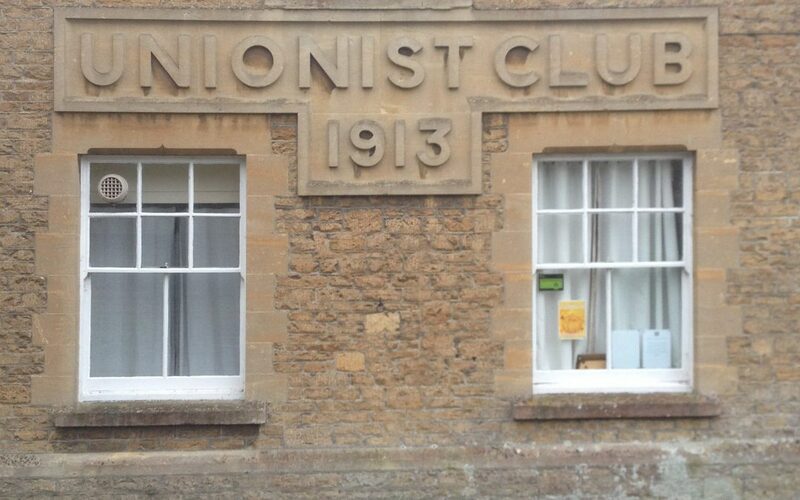 Some months ago, Bruton Unionist Club started informal discussions with the Town Council about the Club’s future. Although nothing has yet been decided or agreed, the Council has now put forward proposals to the Club’s membership which can be made public. The Council and the Club’s committee believe that these proposals offer the best chance of ensuring that Bruton’s largest public hall remains an asset for the whole town, and that grants can be attracted for its much-needed development and improvement. The Council is proposing that the Club transfers the freehold of the entire site (including the hall) to the Council. The Council will lease the hall back to the Club for six to twelve months, so that it can continue to run much as it does. Meanwhile a charity will be set up, which will eventually take over the lease and the running of the hall from the Club. At the same time, the Council will work with Club members and other local residents to develop plans for the hall’s future. These may well include substantial improvements to the building, and will definitely include plans for how it is to be used. It has become very common for Councils to hold the freehold of community halls, and a separate charity to run them. (This is, for example, what happens at the Cheese and Grain in Frome). Because the Council has the freehold, the asset remains in the public ownership of the town. An independent charity has great flexibility in applying for grants, and can concentrate all its energies on making the hall a success. Bruton’s previous town plans and its 2017 Town Plan all recognise the need for a modern multi-purpose community hall. The Unionist Hall is on a large site with ample parking. It is within easy walking distance for many residents. The view of the Council is that these proposals are a once-in-a-generation opportunity to develop the community facilities that Bruton lacks. If it goes ahead this will be a very large project, and so we are approaching it with an appropriate degree of caution. A solicitor has been appointed to ensure that the Council’s and residents’ interests are safeguarded in further negotiations, and a detailed survey of the hall is being commissioned. There will be a further update for the town following these enquiries.